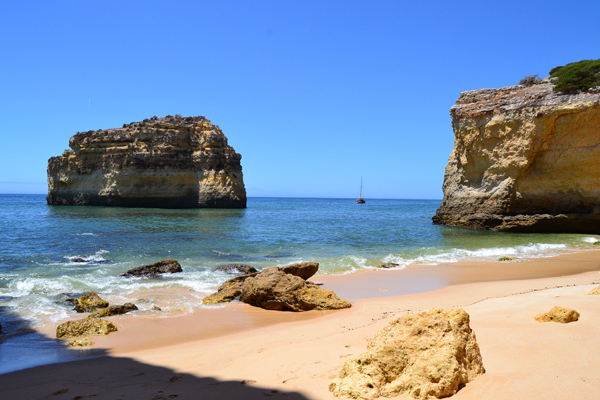 we from AlgarveService want your stay to be as pleasant as possible and offer you our experience and our service as well as our contacts with the various providers of other services. We will wellcome you at the arrivals and drive you (in an air-conditioned car) directly to your holiday accommodation. max. 4 people per vehicle. Transfer from Lisbon airport on request. You don´t want an empty refrigerator in your holiday accommodation on arrival? 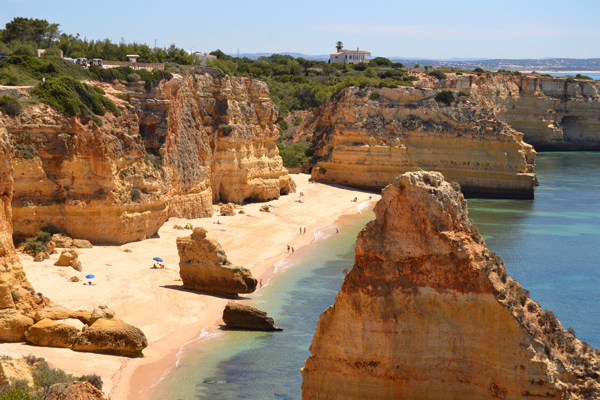 Please send us up to 5 days prior to arrival in the Algarve a list of your requirements and we’ll do the shopping in the supermarket for you. This way you can enjoy your holiday hassle free directly on arrival. You pay only the purchase price, plus € 25.00 allowance. Please send us your requests up to 5 days prior to your arrival.